Modern day Cicero, Rush Limbaugh, was on Chris Wallace’s Sunday news show to explain the deeply flawed thinking and deliberate deceptions of leftists and how the Democrats are warping the conversation to blame everyone else for the problems that liberal socialist ideology has created. Rush pointed out that this guy was known to the FBI well before his rampage. Most all of these perpetrators were known to the FBI beforehand beginning with Major Hassan the Fort Hood shooter. At the beginning of the Obama regime he was known to be radicalizing on Islamic jihadi Internet sites before his murder spree, but the FBI was told to back off of him for being a devout Muslim. 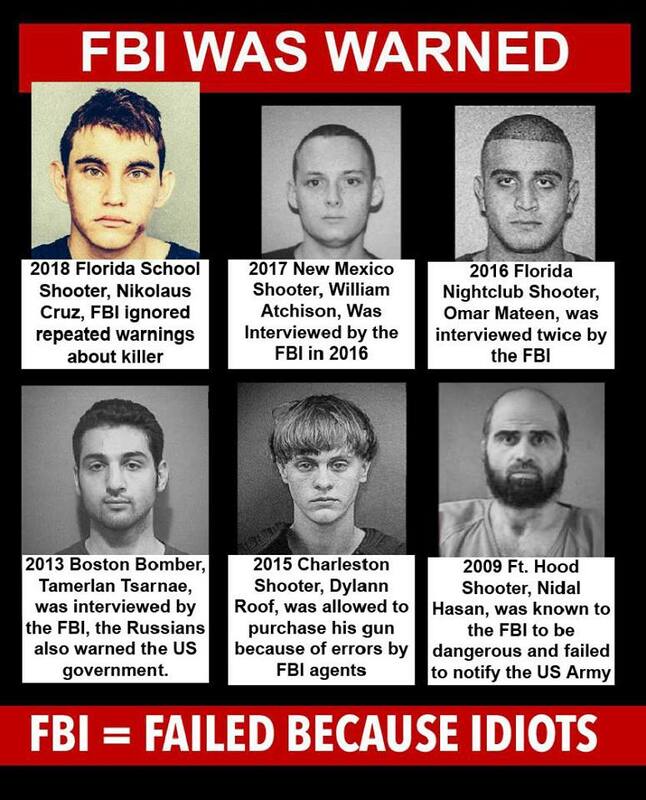 This is the Democrat’s FBI that has dropped the ball on over a dozen of these mass murderers all of whom were known to them before they launched their attacks. Was it done deliberately by Democrat operatives in the FBI who are more invested in smearing Republicans than in protecting the people? From all evidence that appears to be the case. There are more FBI agents investigating the phony Russian collusion story, Mueller’s obstruction witch-hunt, and any possible domestic or sexual misconduct inside the Trump administration than are working to stop these mass murderers. The Left is busy blaming everything and everyone but the shooter! 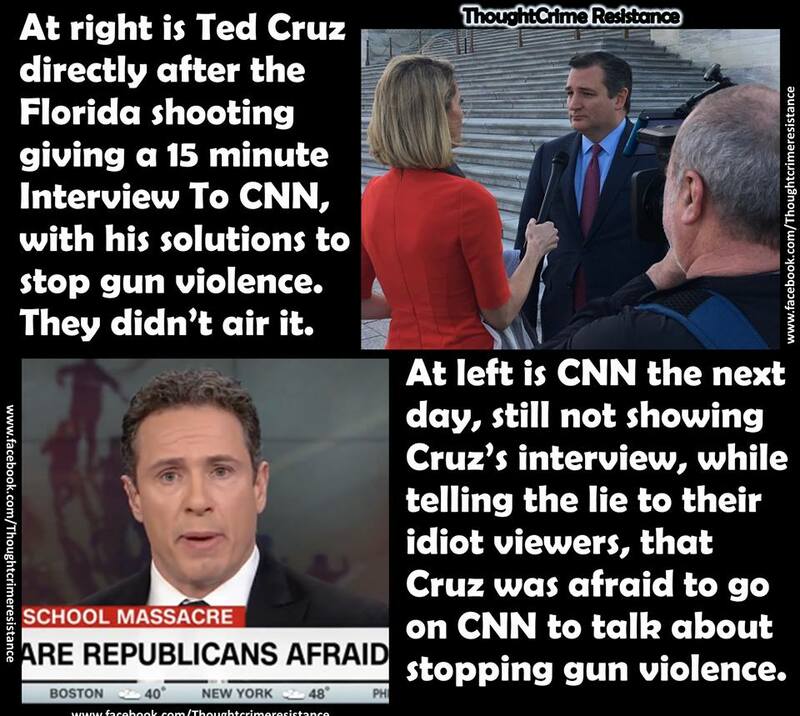 They blame guns, the NRA, ROTC, the military, Christians, conservatives, Republicans, the Right, and America! 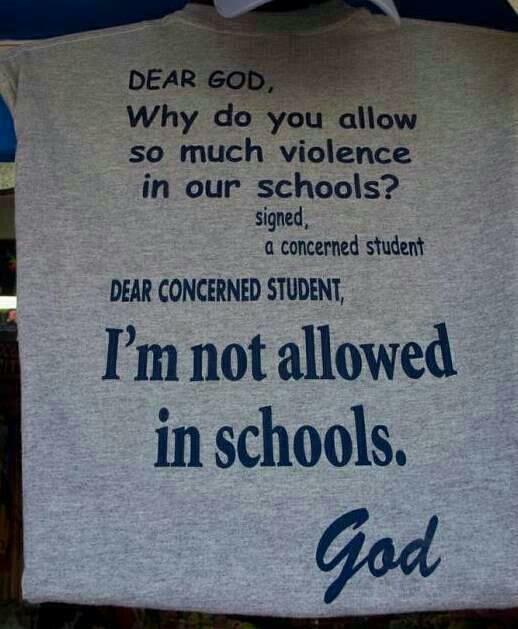 Surprisingly they haven’t yet blamed God, but then God and morality is what they have demanded be removed from our culture. They deny morality and declare that each person makes their own morality because, as they believe, we are just evolved from apes, and then they act surprised when their children behave like animals! To Rush’s point, it doesn’t require a semi-automatic rifle to commit mass murder. 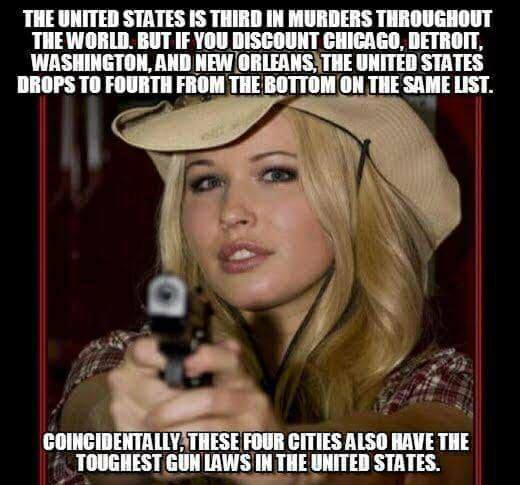 Most are done with handguns that have stricter laws on them because they are easily concealed. Some were done with trucks, some with pressure cookers and other bombs, but all have a common thread – they are all committed by leftists! They are all committed by anti-Christian, anti-American haters who are either psychotic or driven to rage by their ideology of social justice lies or Islamic jihadi radicalism. The root cause of all these mass murders is found in the ideology of the Left. There are no TEA Party conservative Christians committing these heinous acts of mass murdering the innocent. Only socialists, Islamists, and psychotics do that! 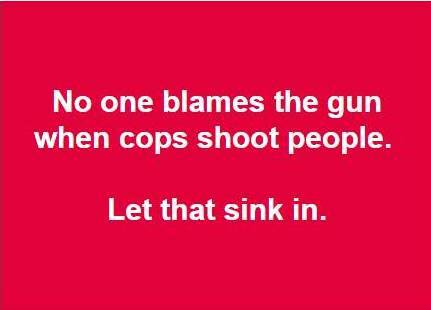 And it is they and their lying media who are blaming everyone else for the evil they have fostered in America and around the world. 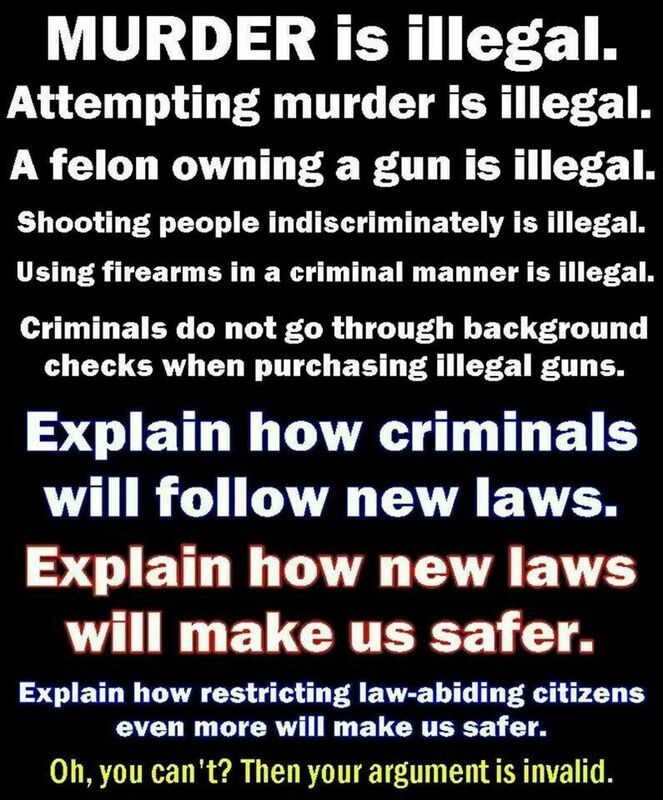 There are no problems with America’s laws or the guns people own. The problem is in the government that in the last few years has been allowing terrorists to run rampant in America because Democrats have an agenda against Americans. Lift the wool from the people’s eyes and take action against the true evil in America. Expose the Left, expose the Democrats, and expose the ideology of lies and hate and greed that they breed. 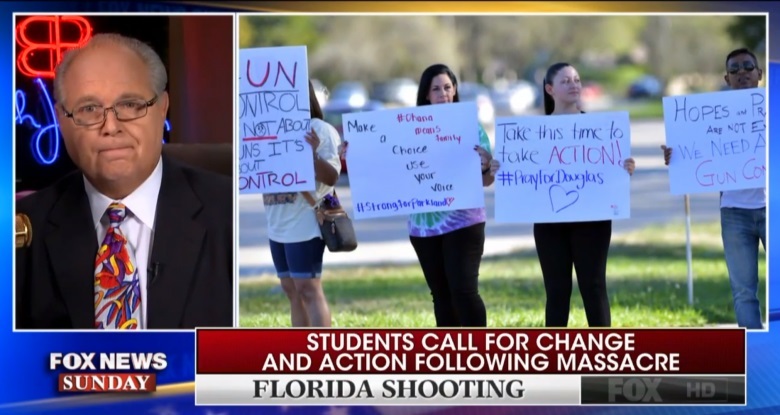 Rush pointed out that kids are taught to shout “no more guns” as if it is a serious point to be made that will solve the problem of school shootings. If people shouted “no more bombs” at terrorists or if the Brits had shouted that in the streets during the Blitz would it matter? If people shouted “no more burglars” at thieves would it matter? Leftists do not operate in rational reality. The Left’s agenda is not to stop these attacks, but to advance their ideology through it, just like they don’t want to stop illegal immigration, but to profit from importing cheap labor dependent on them leading government giving them benefits. 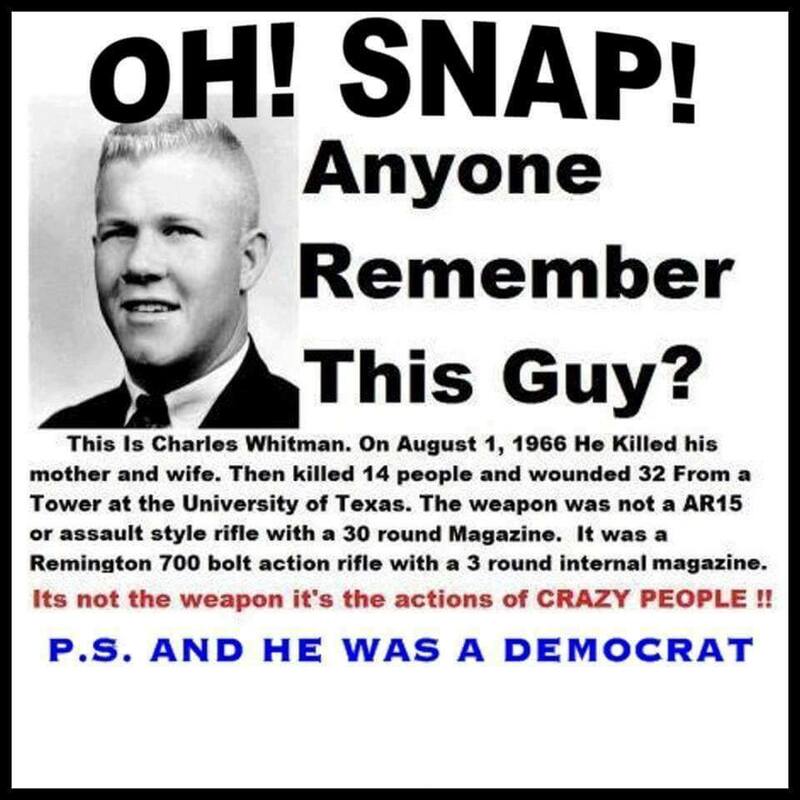 Democrats only want to promote themselves and they do so by sowing chaos and discord. This is the nature of the Left. 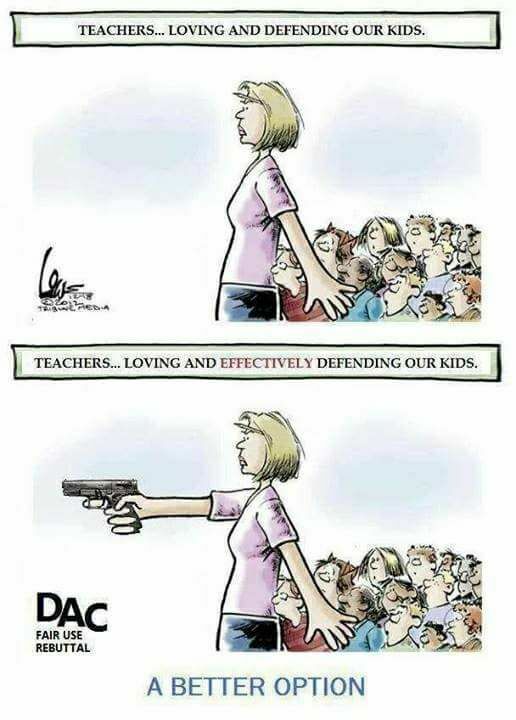 Democrats made schools “gun free zones” so that teachers and students are defenseless when a gunman comes. The NRA does not support this. Republicans do not support this. 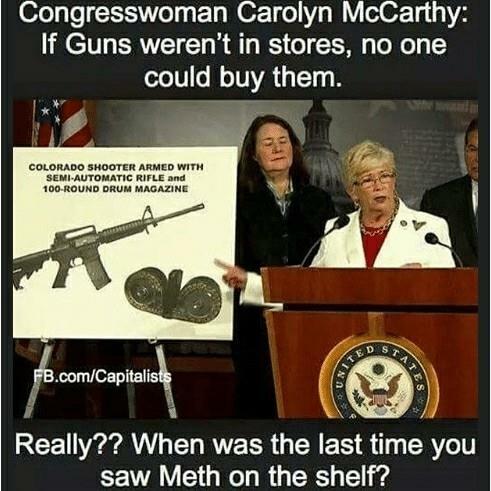 Democrats continue to decry the “gun show loophole” as if it exists when it does not! Stop believing the lies and start listening to good sense! 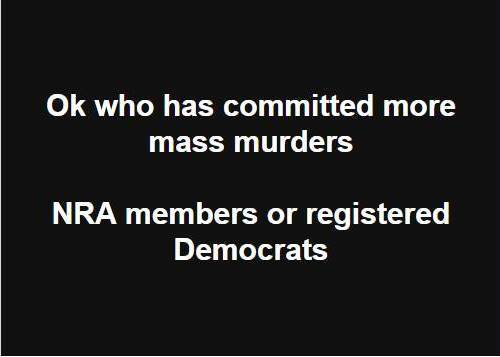 Democrats continue to blame the people who are not the ones doing the killing by promoting their usual tripe to end violence. It’s the Left irrationally doing the same thing over and over and expecting a different result. 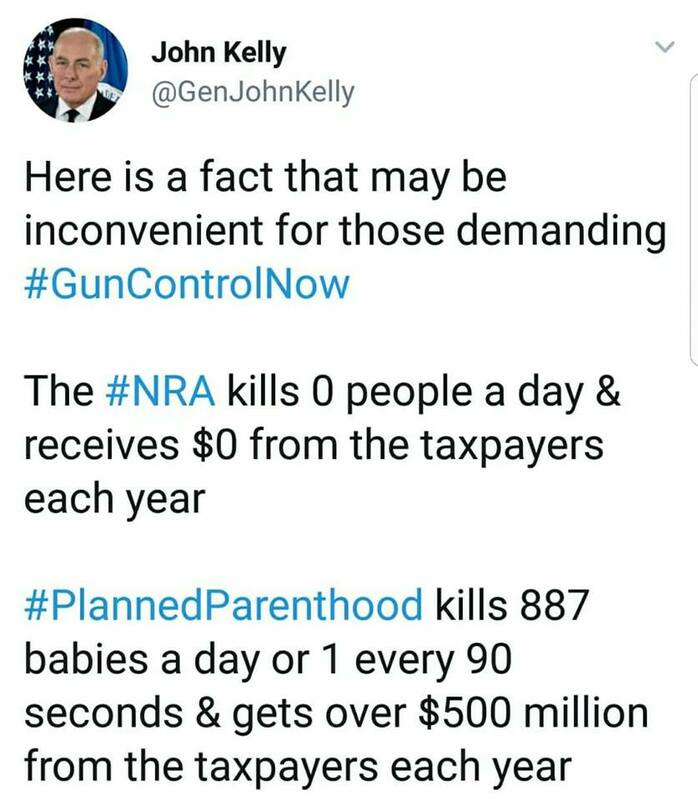 This isn’t rational or moral, it’s just propaganda with an agenda. 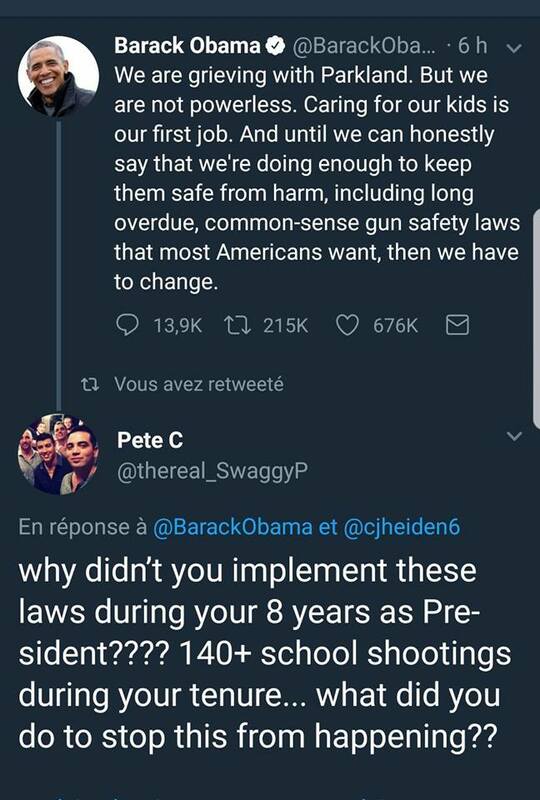 This entry was posted in Gun Control, Politics. Bookmark the permalink.